Weightlifting is a great exercise for gaining strength and increasing your ability to lift heavier weights with greater ease. The correct posture, in this case, is, of course, crucial, as that can either lead to you lifting more weights, or it could even adversely impact you if you’re not careful. However, when referring to weightlifting, people often gloss over another key necessity. No, we’re not talking about the racks, benches or the weights themselves, everyone knows they need to get those. We’re talking about the best weightlifting shoes. Yes, as insignificant as they may seem they are actually quite vital for the correct training. You cannot simply use your running shoes for weightlifting. Shoes are important because, after all, your feet are the connecting muscles between the ground your muscles, and as such, they generally take up a lot of the force from the weights themselves. However, if you wear the right shoes, the best powerlifting shoes, this force will be evenly distributed such that your weightlifting is in optimal condition. So these are some of the best Weightlifting shoes that you should take into consideration if you’re serious about lifting. These are great value shoes. 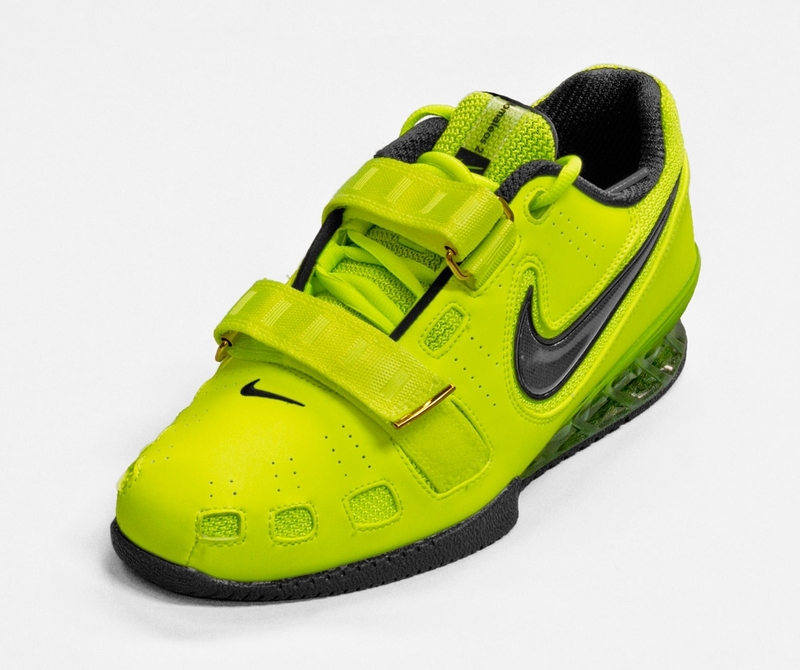 This is one of the best shoes for weightlifting for novices and beginners, as these are cheap and while they come with certain necessary features for weightlifting they are also severely lacking in other regards. For example, the material isn’t exactly the best available, however, it does come reinforced with double straps and the rubber soles of the shoes are flat and leather enforced so as to be able to withstand a heavier load. However, as great as they are for those who are under a strict budget and simply need utility, they aren’t really that great in the looks department, with thick heels and quite a bland appearance. They are also not very durable and last about 6-8 months, which is, however, enough time to at least advance from being a beginner and thus get an upgrade on your shoes as well. You can’t go wrong with these. 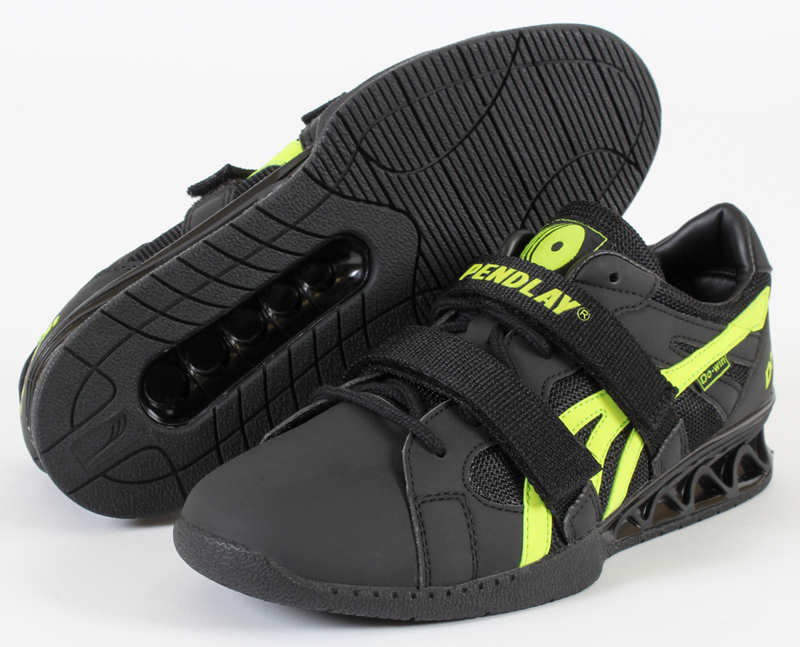 Backed by a major brand Adidas, these are ideal for Powerlifting and were the most sold shoes in past years. This comes reinforced with a three-quarter inch heel and as such makes it very convenient and effortless for you to go deep and improve those lifts. It is also great for those practicing power squats as the upper surface is made of mesh which allows breathability and flexibility. This is also great for stability as the soles are flat and wide so as to ensure that the weight is distributed evenly across your feet, and as such, they also help get rid of any knee pains you may generally suffer from weightlifting. Like all Adidas products, these are also pretty cool to look at. However, if you’re not a weightlifter, and you just need cool shoes to walk in then steer clear of these as that might cause some difficulty. These have been made specifically for weightlifting purposes, designed by Glenn Pendlay, who is a successful Olympic weightlifter. These come with a three-quarter inch heel-drop and as such are ideal for distributing the force of lifting weights. They are also quite snug and comfortable. There is just one snag with these, though, people with narrow feet have often complained about these, and so if you have narrow feet maybe steer clear of these. These are premium shoes, the best and most recommended by experts. However, these are also really expensive so you should only get it if you are into competitive lifting, that is, if you’re into lifting weights several times your bodyweight. In that case, these shoes are ideal as they can flex along with your tendons and it doesn’t add any additional weight as the heels are made of contoured TPU. It also comes with two insoles, which can be used according to needs, one of them is for competitions and the other for training. It also comes with a great grip and the wide heels offer stability and weight distribution. Another heavy hitter brand Reebok’s great shoes that are ideally designed for Olympians and heavy trainers. A unique feature for these is the fact that their forefoot sole is flexible. The design is perfect for a vast range of activities like box jumps, double-udders and pretty much any plyometrics. These are amongst the lightest shoes on this list and are also great for CrossFits. However, despite all its next-to-ideal characteristics, it’s also fairly more rigid than most shoes on this list and that can be an issue for you if you’re into heavy and dynamic exercises. 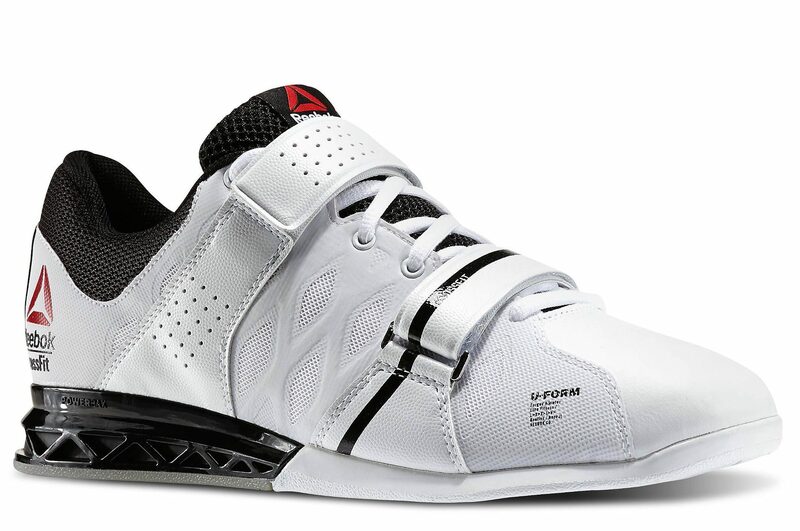 So these are some of the best Weightlifting shoes available out there. To take everyone’s needs into consideration, we’ve listed out shoes fit for novice and experts, those on a budget, and those who can afford to go high. Please let us know down in the comments about your experience with the mentioned best weightlifting shoes, or if you have another recommendation do let us know, we’d love to hear from you.